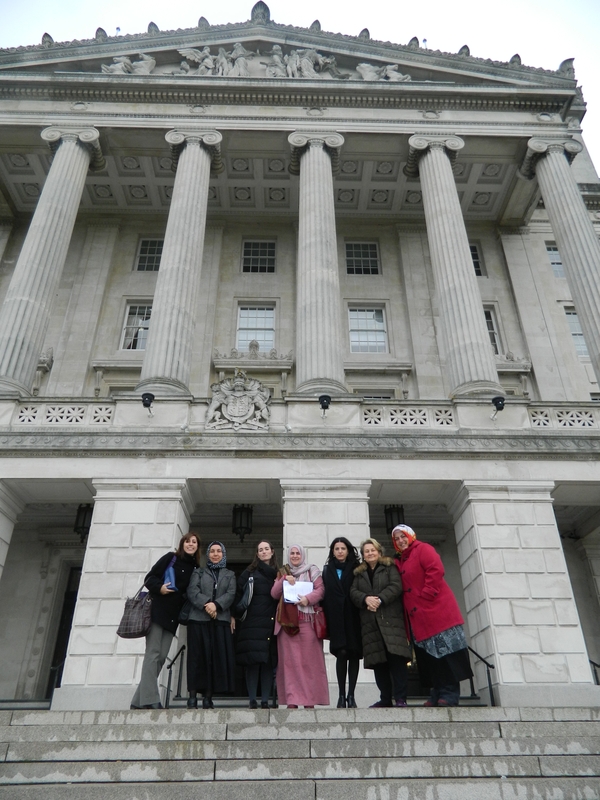 The Democratic Progress Institute last week conducted a Comparative Study Visit to Dublin and Belfast, from 28 November to 1 December 2013. The activity was facilitated by the Glencree Centre for Peace and Reconciliation. 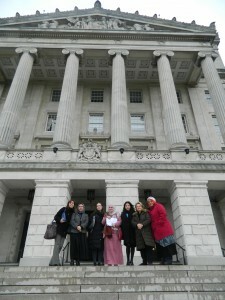 The overarching aim of the visit was to examine the role of women in conflict resolution, through examining the Northern Irish peace process. During the visit, a number of roundtable discussions with key actors in the Northern Ireland peace process took place, including with Members of Parliament, former Ministers, civil society representatives, media representatives, and experts in the area of gender and conflict resolution.